This year, Logitech called out corporates across India to join and be a part of the mission, taking a step ahead in creating awareness about the benefits of Work from Anywhere culture. 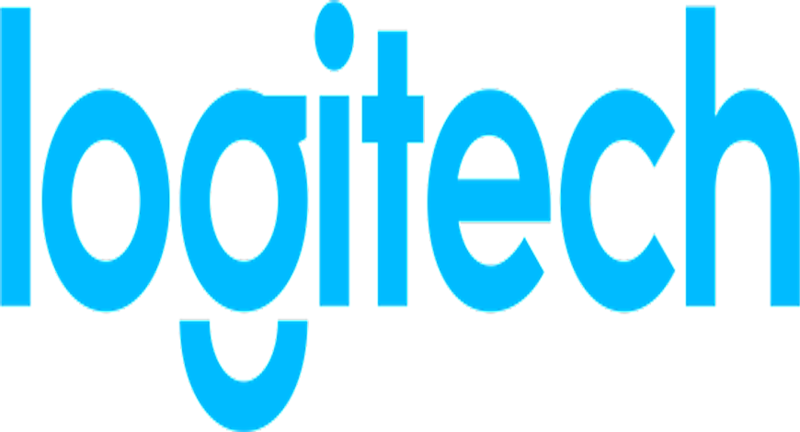 Logitech, a Swiss headquartered company that designs products and brings people together through music, gaming, video and computing observed Work From Home Week’(#WFHWeek)from October 8th-12th, 2018. The initiative was taken to promote the benefits of working from home and their presence in the Video Collaborations category. The company also recognized 10thOctober as its Global “Work from Home Day” and encouraged its employees to work from home on this day. With their initiative, Logitech highlighted the benefits of working from home on the employers, employees, and the planet. The company first celebrated Work from Home Week in 2017 and came with overwhelming results. According to their study, by eliminating the daily commute, each employee saved 90 minutes per day which in turn led to an increase in their productivity. This year, Logitech called out corporates across India to join and be a part of the mission, taking a step ahead in creating awareness about the benefits of Work from Anywhere culture. The company reached out to multiple organizations through a collaborative video content that was shot on their range of Video cameras and invited them to witness Work from Home day in their respective organizations as well. The other corporates whom Logitech reached out includes Dalmia Continental, NODWIN Gaming, Dineout, Yo China! and others. In 2017, #WFHWeek participants saved more than 60,000 kg of CO2 by working from home. That’s the equivalent of nearly 250,000 kilometers driven in a standard car - and it equals approximately six times the circumference of Earth. During the #WFHWeek 2018, Logitech employees operated through Logitech’s new range of web cams and conference cameras (conference-cams) including Logitech BRIO & Logitech MeetUp and other intuitive products for seamless working and ensured ‘it’s business as usual’.